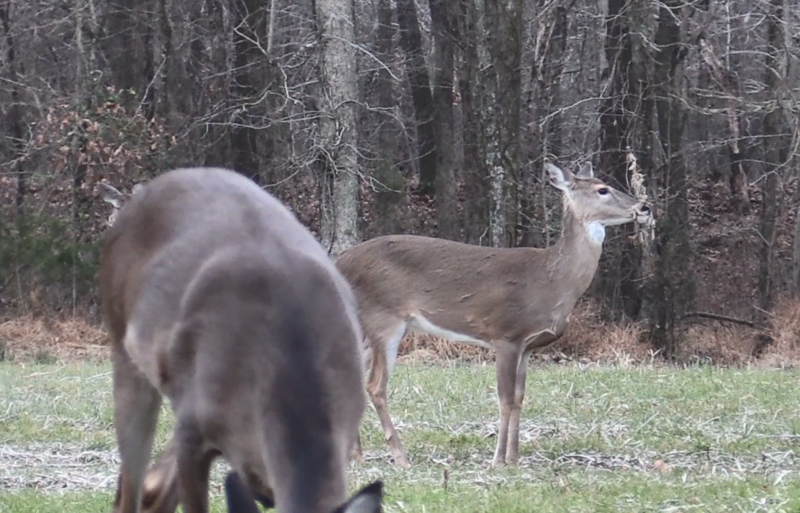 December has been mild and mature bucks sightings have been down. During the next week conditions are going to get right with an approaching cold front. Listen to this podcast to hear about how to hunt the late season. Hint; evenings, food, cold fronts and exit strategies.